In the light of a not-very-recent pronouncement from a doctor that vaccination in humans caused autism, pet owners who love their pets are asking me related questions with increasing frequency. Many clients of mine through the years are concerned about how many vaccines for specific cases of infectious diseases are being scrutinized as to their effectiveness in terms of antibody formation as well as the risks: common reactions and even life-threatening ones, such as anaphylactic shock. 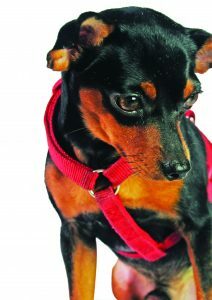 It’s time to reassure the pet-loving public that they have more to gain if they have their dogs and cats vaccinated. So why do people say vaccination carries more risks than benefits? Who is being misled, and by whom? Why the great confusion? 3. Environmental factors, such as hygiene, herd immunity (number of immunized animals versus those that aren’t) and the degree of viral contamination in any given location), to name a few. The experiments in the study were repeated and it turned out to be a dud! Unfortunately, there are people, labeled by the study’s author as belonging to the anti-vaccine group, who adhere to a dogmatic view that vaccines are risky, and that humans and animals can always resist infection through natural means. The third question I proffered was, “Why the great confusion?” It’s a pretty simple question that does not have a straightforward answer. There is an issue over which vaccines should be considered core versus non-core. 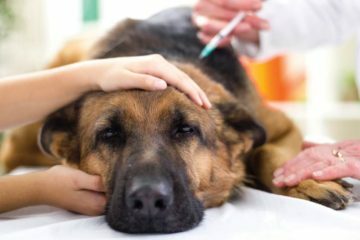 Core vaccines are those that are used to immunize pets from incurable, progressively fatal diseases. Non-core vaccines may be given to confer immunity to an animal but they offer protection against diseases that are not at all fatal. However, just because they are not fatal does not mean we should turn a blind eye or shrug them off! 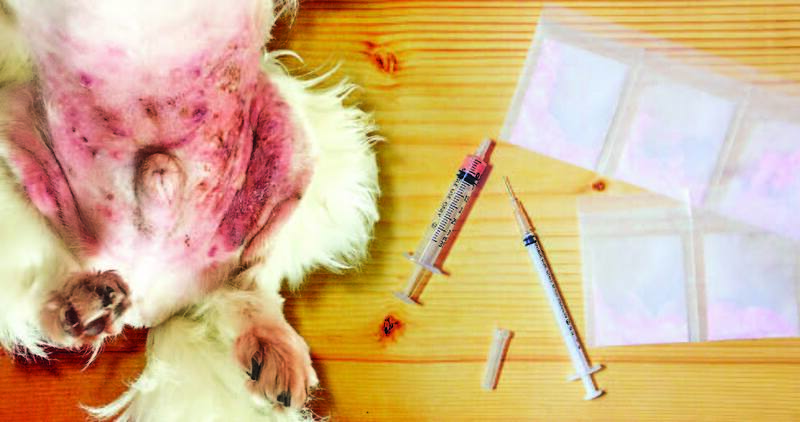 These infections are still a menace to the health of our pets and must not be taken lightly. 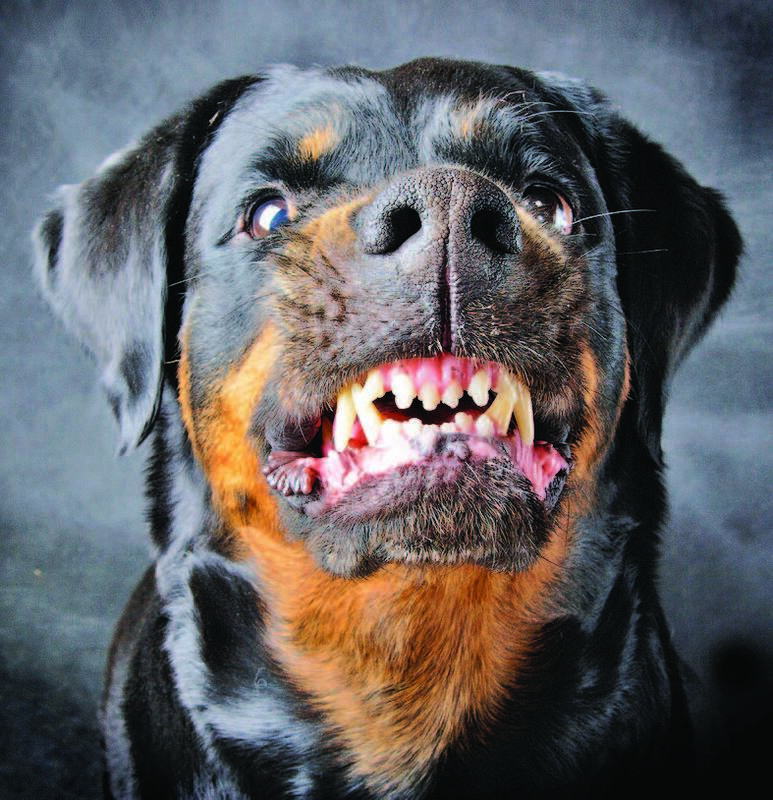 While it may be true that there cases of over-vaccination in other countries, this assertion finds little support in the Philippines where only the anti-rabies vaccine is the only one considered well-known to most Filipinos. You may disagree with me in this area parents, they come across distemper only when their dogs are already in danger of dying from it. By then, it would have been too late. 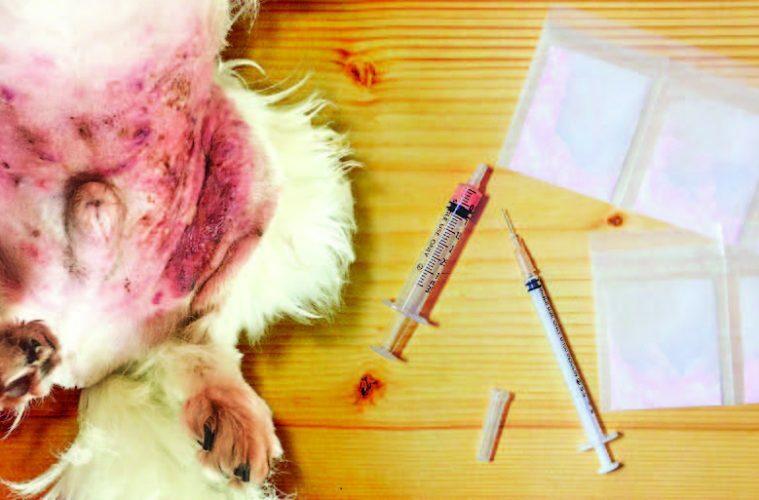 They may survive the clinical disease episode, but not without great financial as well as emotional cost, not to mention adverse effects on the health of their pets. 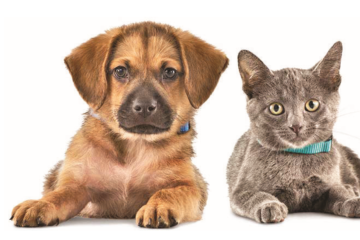 I urge every pet owner and shelter owner to please refrain from self-vaccinating animals for any purpose. I will stay true to my ethical standards by not teaching you to buy vaccines online or get them illegally. Please go to a veterinarian to seek competent, professional help. For your beloved pets, there is no other doctor but the vet.